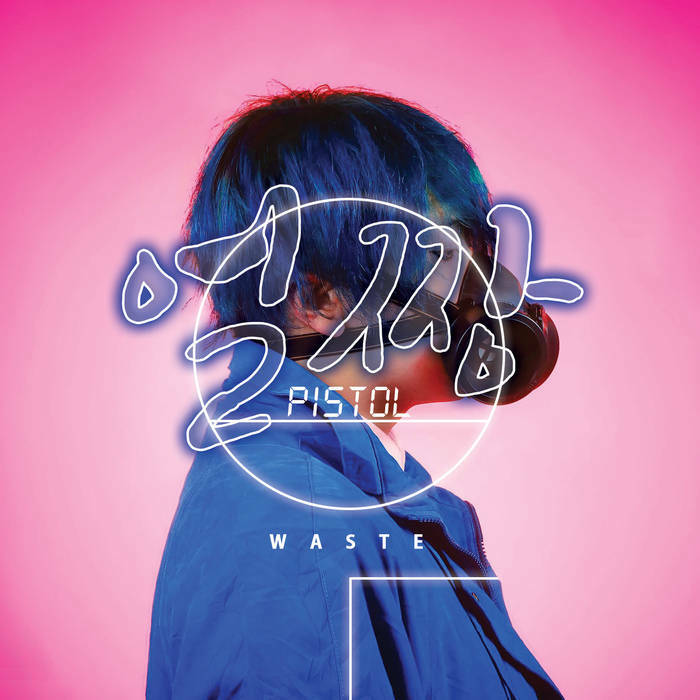 U-Pistol incorporates influences from East Asian pop culture to create his own unique cross-cultural sound. Matching delicate electronic music with lyrics in English, Cantonese, Korean, Tagalog, Japanese and more, U-Pistol has developed innovative and dreamy soundscapes set to break both sonic & linguistic barriers. His music videos mix animation and live action to conjure up an original vision reflecting the stories and languages in his songs. Collaborating with a wide range of online artists across various genres and regions, he continues to develop his vision across the world. "By crafting lush, bouncy electronic music in English, Cantonese, Korean, Japanese and his native Tagalog, the producer (along with a cast of collaborators) seeks to transcend worldly barriers while shining his light on a vast, indie and net-based... music scene that extends well beyond the mainstream version familiar to westerners"
"...simultaneously producer and curator, emanating internationalism and combining Japanese dance, Korean pop, Irish shoegaze, and American chillwave under one name"
"...refracts various elements of dream pop, j pop, and k pop, into a simultaneously soothing and disquieting brand of electronic music"